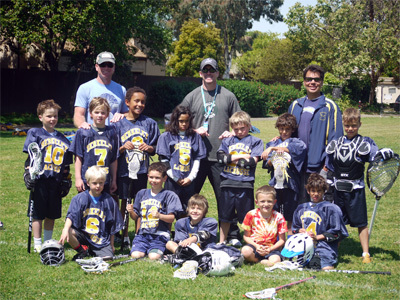 The Berkeley Lacrosse Club was one of the first clubs established in the Bay Area. Our goal is to provide boys and girls of almost any age, from anywhere in the East Bay, the opportunity to learn and play the wonderful sport of Lacrosse. We perform school outreach through parents and P.E. teachers to create and expand awareness of our club. We are also fortunate to be able to provide a limited number of need-based scholarships. We are thrilled to play our spring season on the incredible fields at the Tom Bates Sports Center on Gilman Ave. The turf fields give our club the advantage of a longer practice season with virtually no interruptions due to weather. 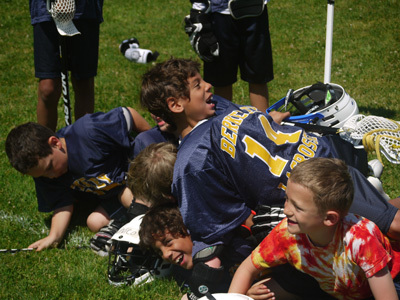 The Berkeley Lacrosse Club depends on volunteers. The success of our club is made possible by the support of our parent community.